WHY WAIT FOR YOUR MRI? 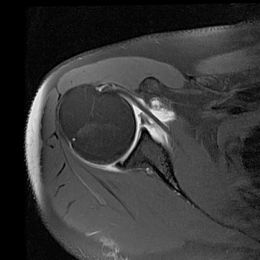 Get an MRI sooner, rather than later and find out what's wrong. Nanaimo MRI provides comprehensive MRI scanning services to Vancouver Island's central and northern regions. Avoid the cost and inconvenience of travelling to Victoria, Vancouver, or further for a private MRI scan. Nanaimo MRI's scanning services provide its clients and their physicians with the detailed information that may support earlier diagnosis, inform optimal treatment, expedite recovery, and provide for peace of mind..
We use a standard clinical strength 1.5T GE MR System as used in hospital settings. Consult your Physician to discuss what MRI study you require. CLICK HERE to dowload our brochure. Booking your MRI scan requires a Physician referral. conveniently download our Requisition Form. Once completed by your Physician, fax, mail or drop off the completed form. We will call you to schedule an appointment as soon as possible. 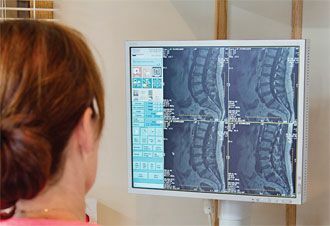 Nanaimo MRI staff includes a team of highly trained radiologists, technologists and medical office administrators who are focused on delivering the right diagnostic images for accurate diagnosis of your injury or medical condition. Our Radiologist consult with your Physician to ensure the MRI scan gives them all they need to prepare a course of action for your medical recovery.